What? 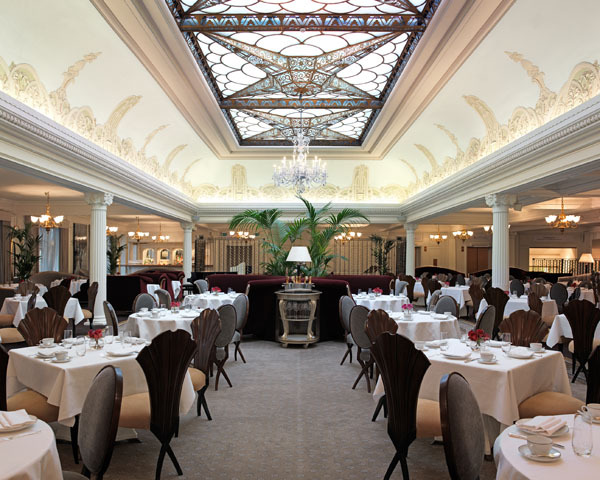 The historic restaurant at Harrods, The Georgian, has recently reopened following a refurbishment, completed in collaboration with bespoke interior designer Christopher Guy Harrison. The designer produced over 500 items for the refurbishment, which takes its inspiration from the 1920s and 30s. To coincide with the reopening, The Georgian has also revamped its Afternoon Tea menu, including a classic Champagne Afternoon Tea featuring Harrods Rosé Champagne.